In September 2017, BASF and Solvay agreed that BASF would acquire Solvay’s polyamide business subject to the approval of the relevant merger control authorities. To meet the concerns of the EU Commission, BASF has offered to refrain from acquiring certain parts of Solvay’s European polyamide business including innovation capabilities and manufacturing assets of Solvay’s intermediate and engineering plastics business. The EU Commission is now examining this offer and submitting it for market testing before completing its review procedure. By complementing the engineering plastics portfolio, enhancing the access to key growth markets in Asia and South America as well as strengthening the value chain through backward integration into key raw materials such as ADN (adipodinitrile), BASF would still achieve its key strategic objectives. 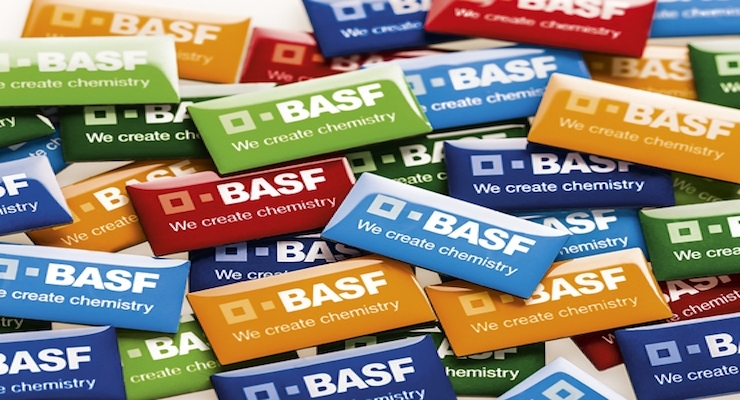 BASF will continue to work closely with the EU Commission which is expected to make a decision in early 2019. As of now, the transaction has obtained merger clearance from eight of 10 jurisdictions globally.